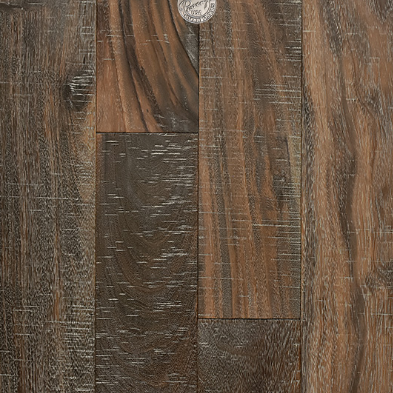 Provenza | Adirondack Wood Floor Co.
Provenza artisans’ exceptional attention to detail, make each handcrafted floor a reflection of your own vision and style. With every floor design, we begin by selecting a wood species best suited to enhance and accentuate the inherent personality and natural character of the wood grain. This process is essential to ensure its beauty and distinction will prevail in the final piece. 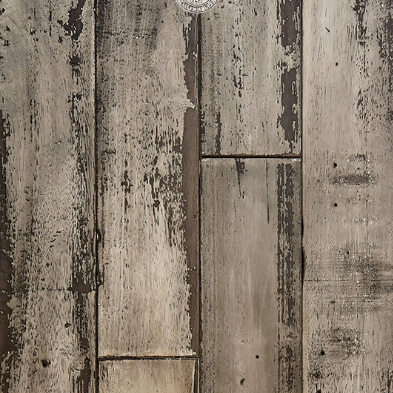 We use age old proven techniques, combining “Old World” woodworking skills with modern innovations, producing truly handcrafted, hand distressed, and hand scraped hardwood floors for your home. 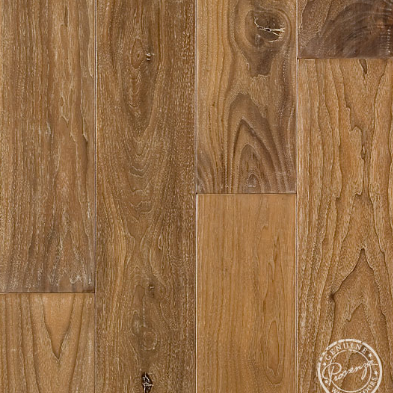 At Provenza, our passion is to provide the finest in hardwood flooring. We create a timeless hardwood masterpiece… truly “art for your floor”.